Jordan Brand is set to make noise once again after unveiling one of their latest models, the Jordan Super Fly. 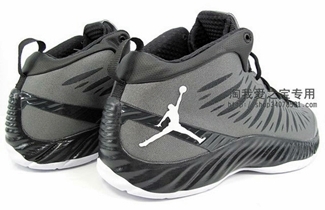 This impressive sneaker has surfaced in an “anthracite” edition, which looks very simple yet very eye-catching. The silhouette features a Hyperfuse upper combined with heel stabilizing unit and ventilated slits. 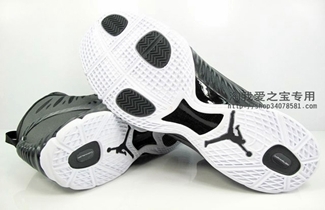 More colorways are expected to be unveiled but you should watch for this Black / White – Anthracite colorway, which is scheduled for release on June 29, 2012.